You may have the best work wardrobe the world has ever seen, but if it doesn’t fit you, it’s pretty much useless. Fit can seem like this impossible-to-wrangle beast—finding clothes is hard enough, but if you think this is too much work—it's not. It’s just a matter of remembering a few easy rules. 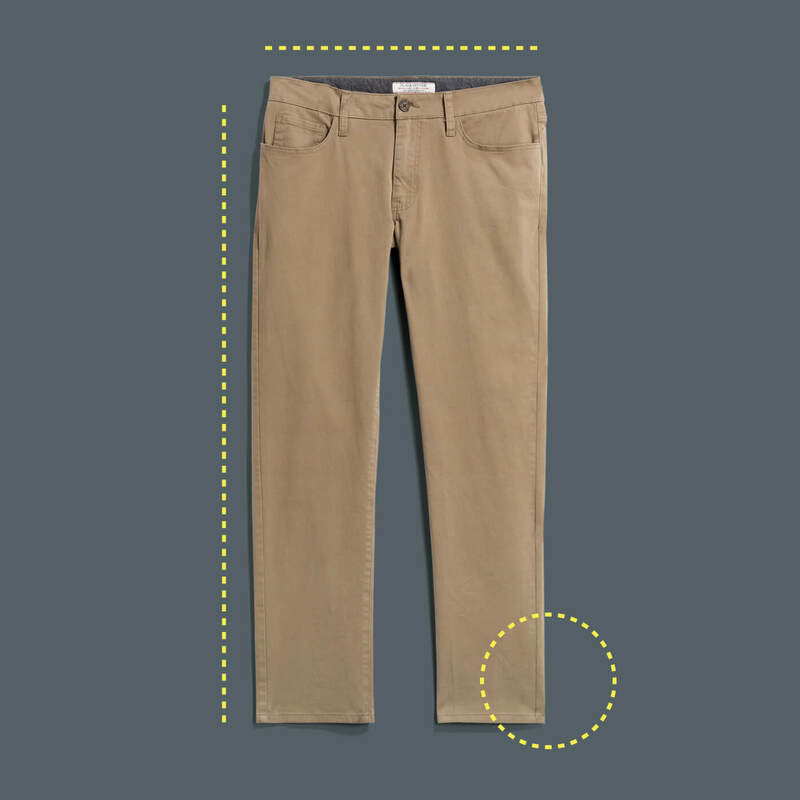 Chinos are a workwear staple. They look dressy, but not too dressy, and are comfortable. You can wear them with pretty much anything. You’ll want to wear them the same way you’d wear jeans, fitted at the waist, and the right length for your legs. Stylist Pro Tip: For a summer look, try rolling up the pant legs and wearing no-show socks. Button-downs are an essential part of any wardrobe. They can be dressed up with a suit or dressed down with denim, but you’ll want to make sure they fit correctly. 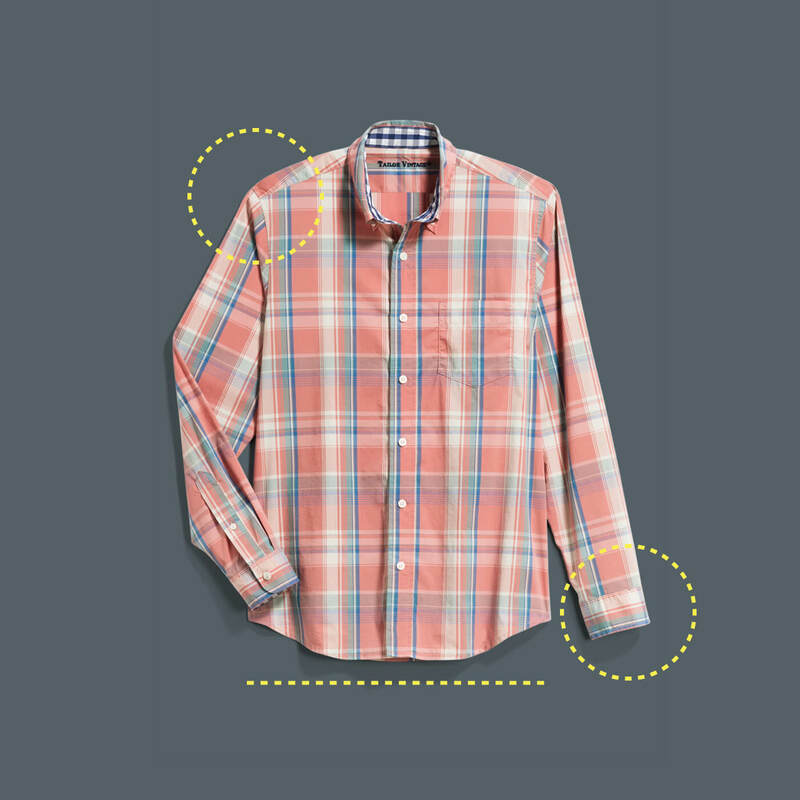 Just follow a few easy tips to find the right shirts for you. Stylist Pro Tip: You’ll want to keep shirts that hang down below the waist tucked in. We’re not talking about the blue jeans you throw on to run errands. For a good work-appropriate pair, you’ll need something a little more polished. 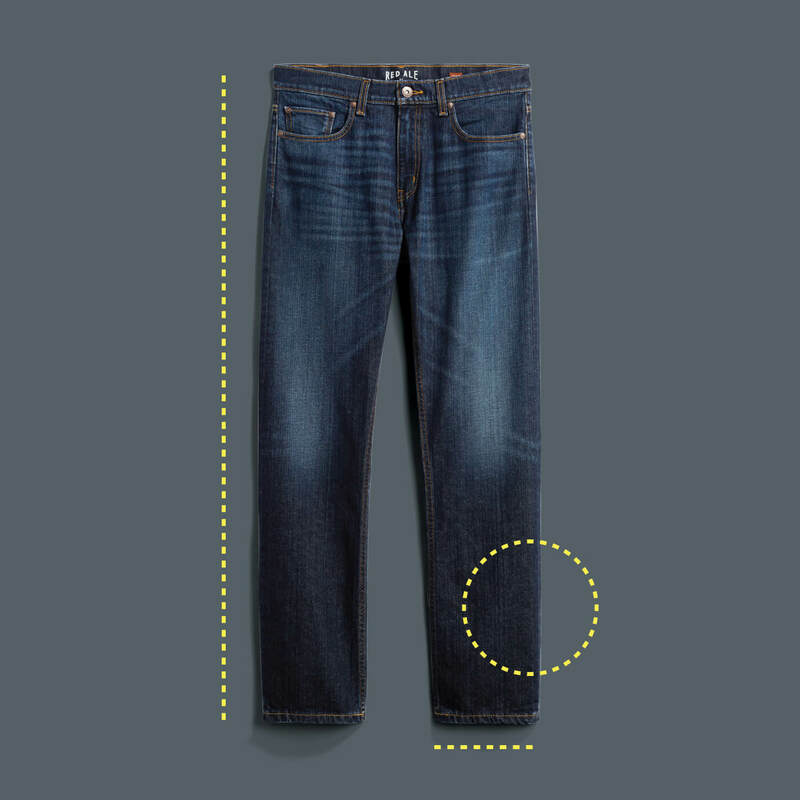 You’ll want jeans that fit well (that may mean seeing a tailor) and made with dark wash denim. Avoid contrasting stitching or anything distressed. Stylist Pro Tip: You can wear this to the office and out afterward without looking out of place. Want to wear a shirt without looking underdressed? A polo may be the right choice for you. They’re versatile because you can wear them with pants or denim, with or without a blazer. This style can do it all. Stylist Pro Tip: Do not button it up all the way because it will make your neck look shorter. This one is trickier, but don’t let that scare you. Even a great-fitting blazer might still need a little extra love from a tailor. Think of it as an investment piece. A perfectly-fitting blazer will make you the best-dressed person in the room, and it’s a timeless piece that you can wear forever. 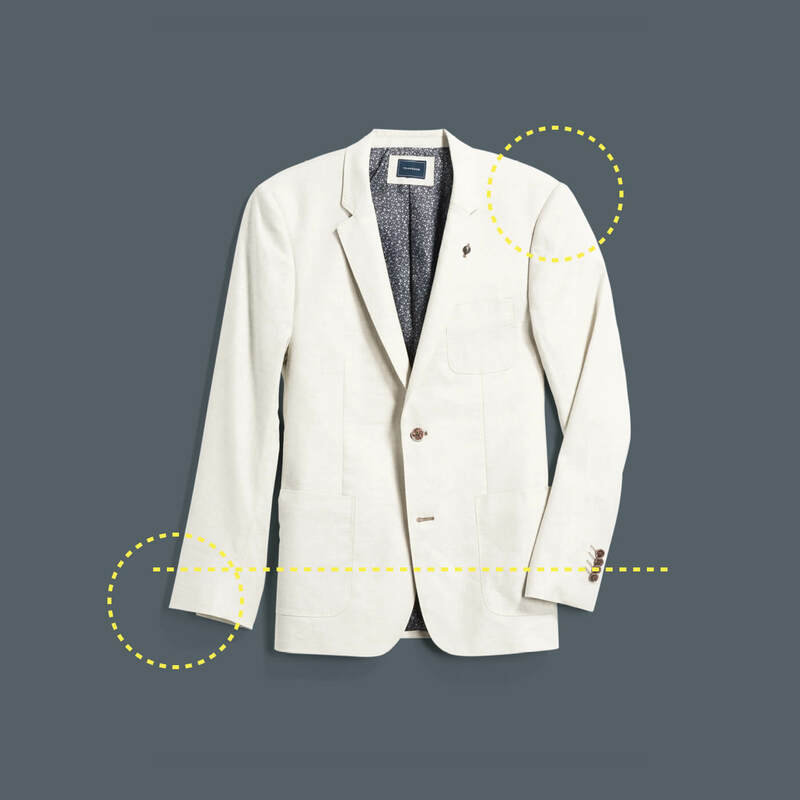 Stylist Pro Tip: If the button pulls on the fabric when buttoned, the blazer is too small. 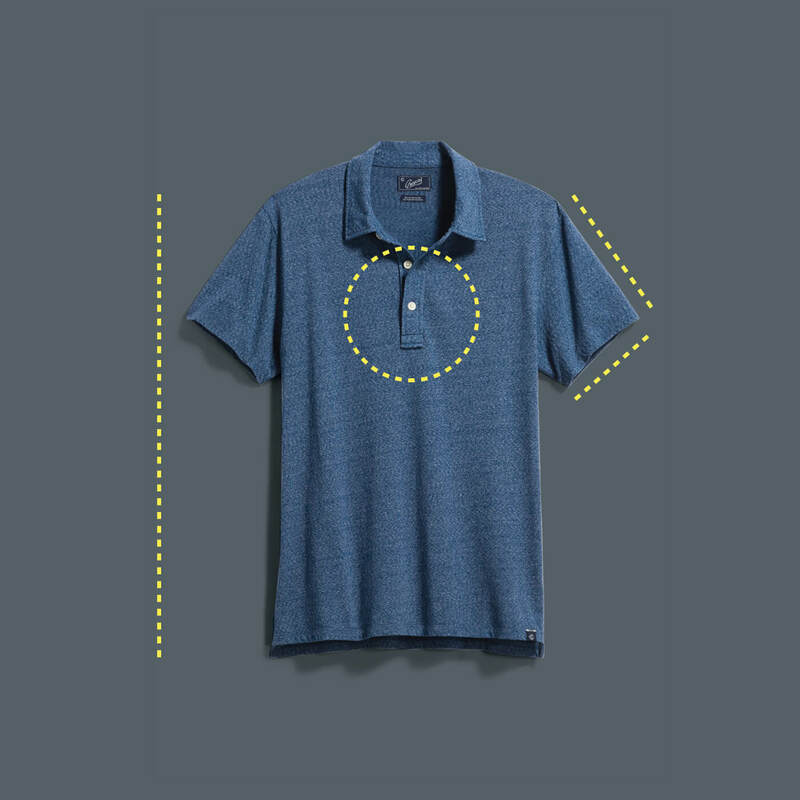 Kind of like the polo, this is another versatile layer. A tailor can’t really do much to these, so it’s important to look for the right fit. You can also style this one in a different way, like wearing it under a blazer for an interview or over a dress shirt. Stylist Pro Tip: Pay attention to the collar—you don’t want one that’s too high on the neck. 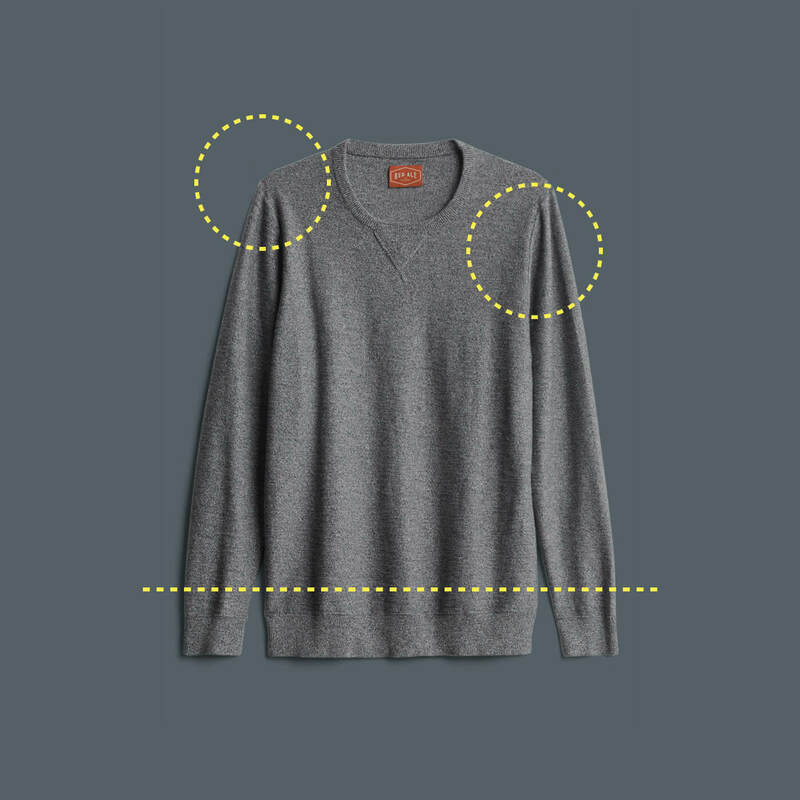 Now that you’re all brushed up on how your office wear essentials should fit, why not request some in your Fix?